Coal has been in our family for a long time. 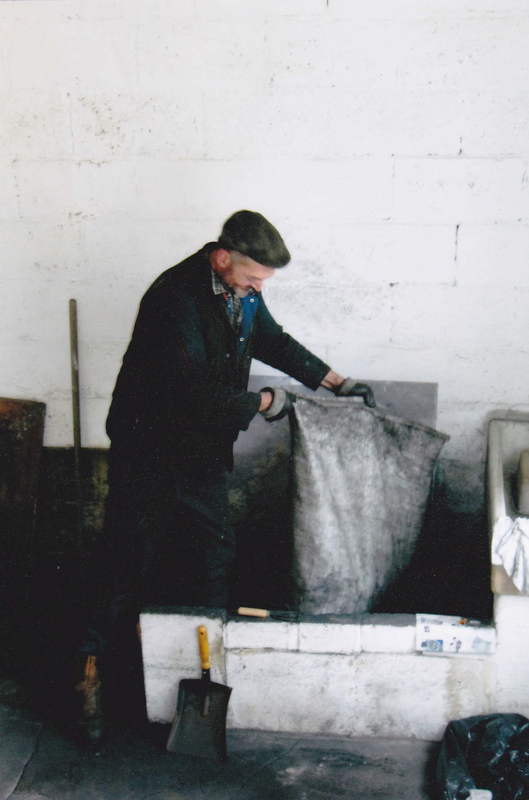 It all started when Stuart Milligan’s grandfather, Alex Milligan, came across from Ireland as a little boy; where his father got a job hauling coal in Scotland, which he continued when they moved to Lancashire. Alex took over from his father and carried on hauling coal. 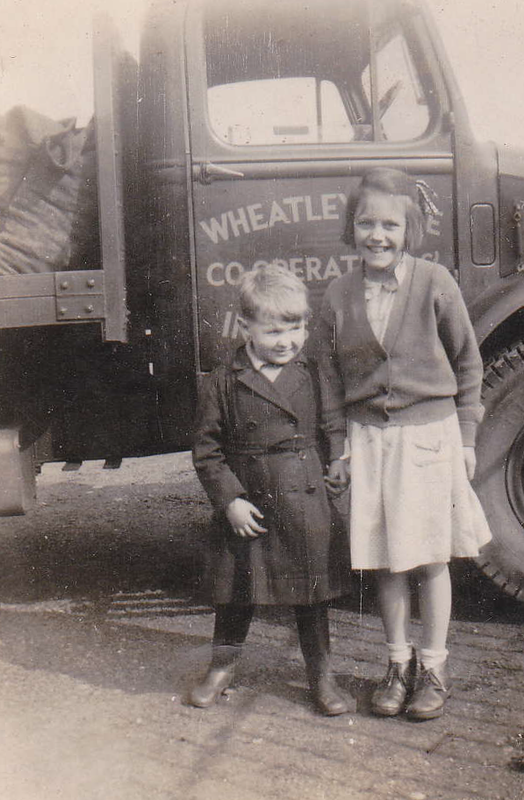 He took on Wheatley Lane Village’s (near Burnley) co-op coal round in the 1930’s. 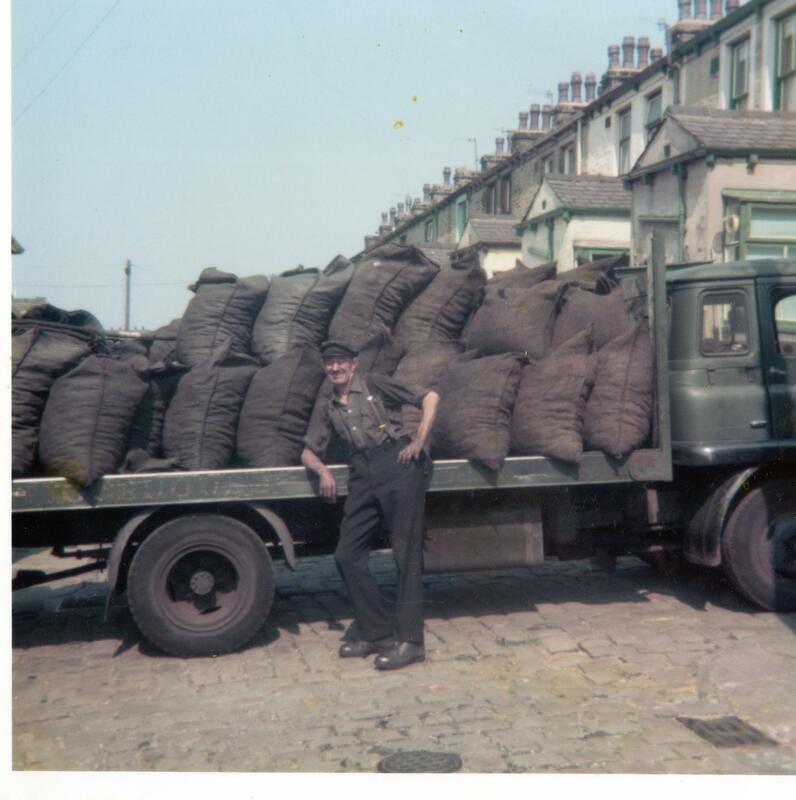 The business grew as he took on more coal rounds in different local areas. When Stuart’s father, Albert Milligan took over, he carried on building the business, as well as delivering hay and straw to local farms. Stuart and Tony Milligan (Stuart’s eldest brother), joined him as soon as they left college. However, things started to decline as gas became more available in rural areas. This caused the local British fuel depot to close down in August 1967. So Albert Milligan opened his own depot, at our current site at Dean Mill in Burnley, which is what is believed (unconfirmed) to still be the only completely undercover coal yard in Britain. Now, Stuart Milligan, alongside his wife Claire Milligan, are running A and B Milligan, after Albert retired. 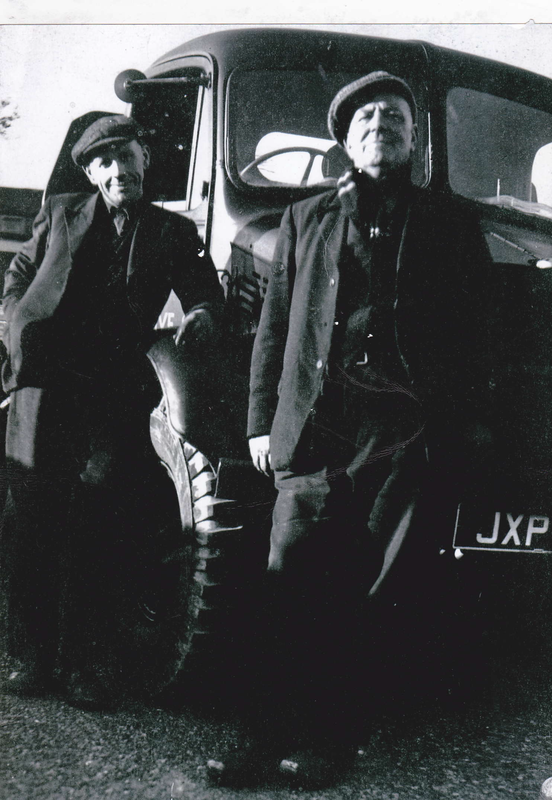 1930s – 1950s – Alex Milligan ran the Co-op Coal wagon, alongside Roland Herd. 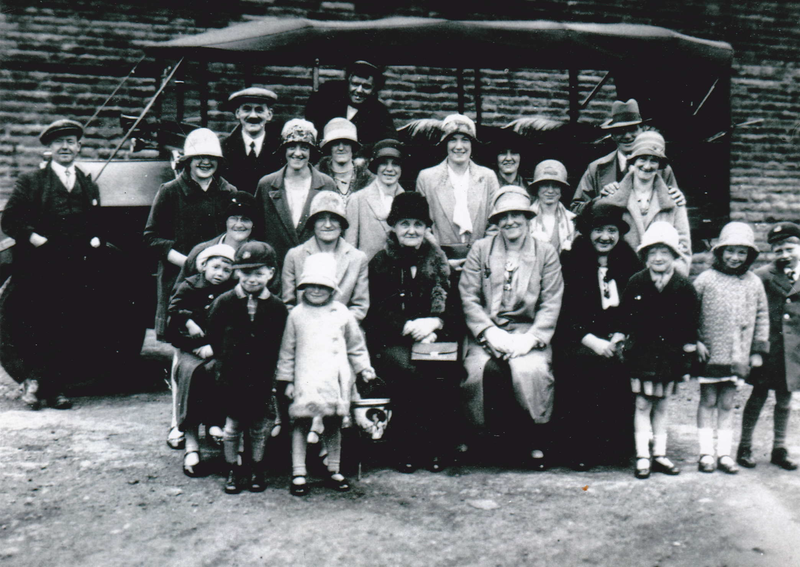 1967 – Albert Milligan acquired our current site at Dean Mill, Burnley. December 1967 – Achieved ‘Approved Coal Merchant’ status. 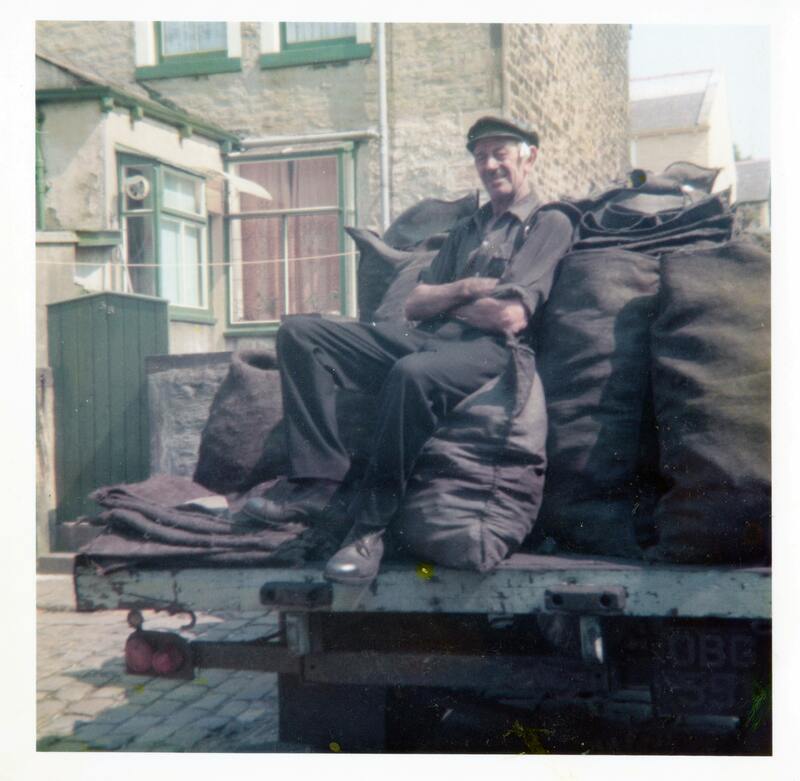 1970s – Teddy Milligan started his coal round. November 1982 – Awarded ‘Certificate of Proficiency’, from the Approved Coal Merchants Scheme. 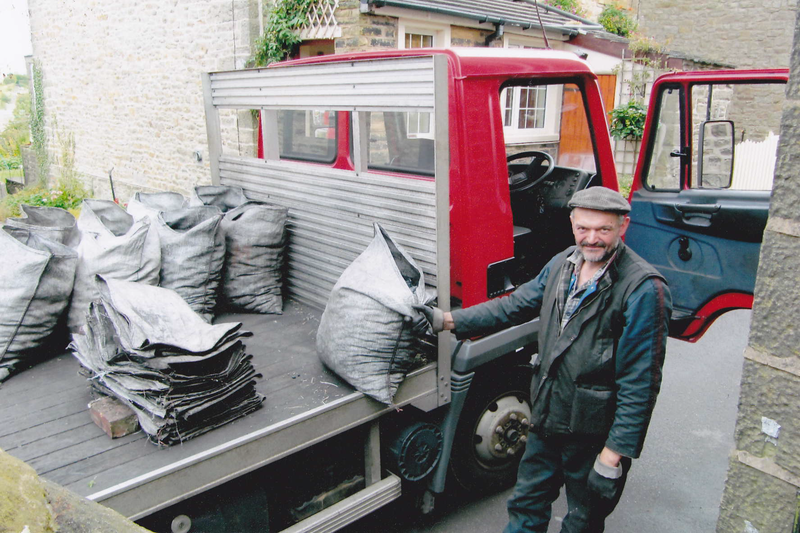 November 1995 – Awarded ‘Diploma’, from the Approved Coal Merchants Scheme. 1996 – Albert Milligan was awarded Coal Man of the Year. 1995 – Opened our showroom and advice centre. 1997 – Extended our showroom. 2001 – Stuart and Claire Milligan took over the company. 2002 – Extended our showroom again. 2015 – Acquired our robot for bagging pre-packed coal. Alex Milligan and Roland. Taken at the old coal yard on Bank Terrace, Wheatley Lane. Tony dropping coal into a bunker. Uncle Teddy on Wheatley Lane. Angela and Roland (Angela still does the accounts!